Full disclosure: I wasn’t sold on the idea of a Fruity Pebbles s’more—until I visited Quaintrelle Confections, that is. 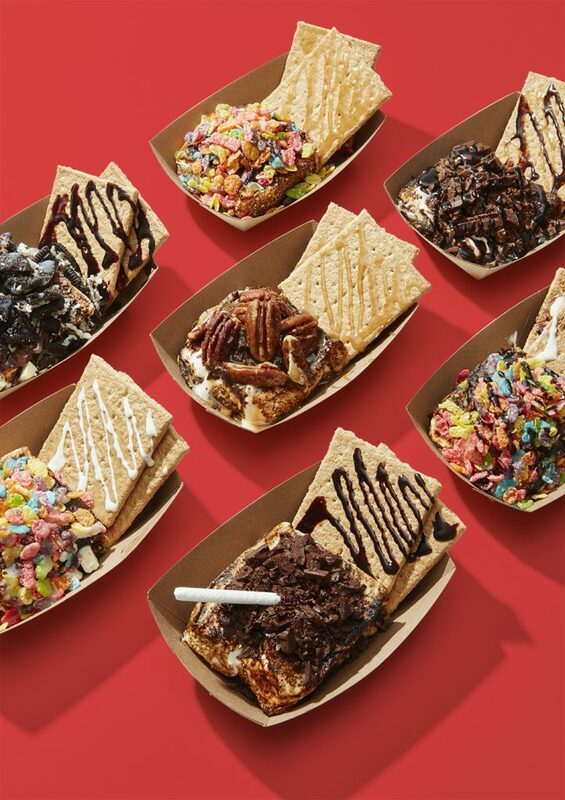 The crispy, rainbow-colored cereal pairs magically with a toasted vanilla marshmallow and dark chocolate pieces. 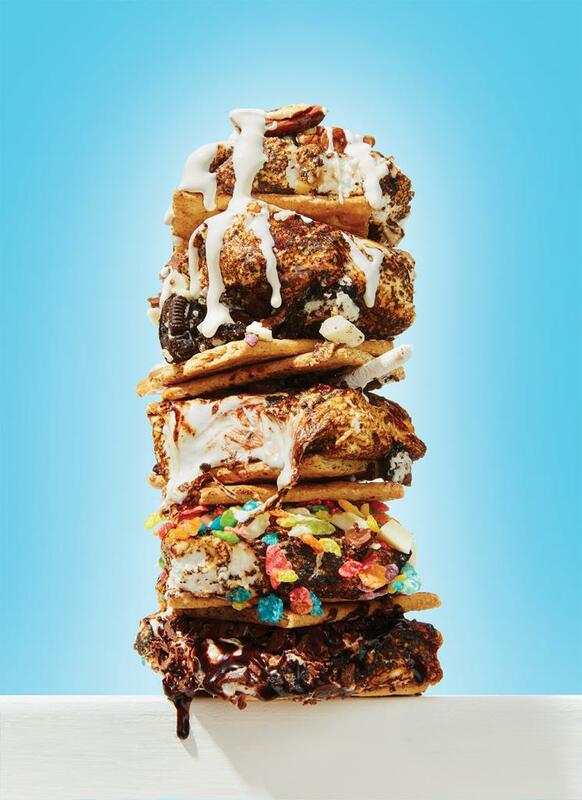 It’s a popular order at Meggie Kraus’s s’more bar, which opened in December. And get this: Kraus doesn’t like the artificially puffed-up marshmallows most of us probably grew up eating around the campfire. “It’s a texture thing, and they leave that weird film in your mouth,” she says.